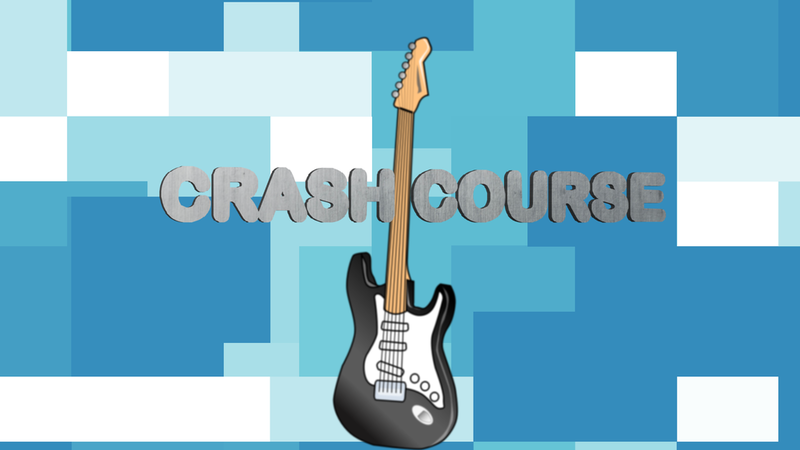 Welcome to the Music Crash Course series! This series is intended for absolute beginners. You need nothing but your instrument and a positive attitude to get started. The videos are supplemented with more context and exercises to keep you progressing. Rock on!